On behalf of our family, I would like to welcome you to Camerons. Those searching for a dream property investment in Spain have found a company who will personally guide them through the whole sales process as well as looking after our clients after the dream purchase. You see, a family run business with a high level of professionalism and attention to detail are what makes Camerons stand out operating in Mar Menor, Murcia and the Costa Blanca regions of Spain. This is exactly what you need when considering a long-term property investment abroad. It also makes for a rewarding experience. 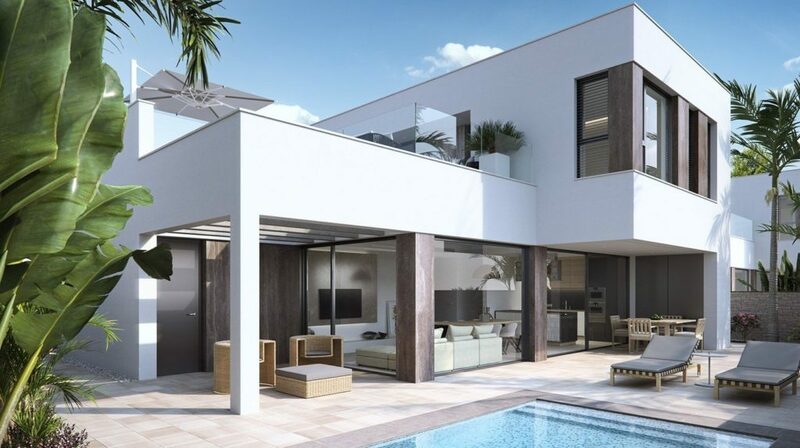 Served with excellent access all year by Murcia International and Alicante airports, our carefully selected developments are located up and down the coast from front-line to further inland locations. In addition all of these properties are close to or on many of the regions famous golf resorts. What’s more, Camerons superb knowledge of the area and what it’s really like to live in such an attractive part of the world is priceless. Camerons have selected the best brand new ‘Key-Ready’ options, Under-Construction’ developments as well as different ‘Design-and-Build’ opportunities. All built by reputable developers with the full legal paperwork and bank guarantees already in place – this represents first class quality of service for our client – and if this doesn’t impress you fully the fact Camerons are full AIPP member’s surely will! We also have excellent relationships with local banks for banking and mortgage facilities and Solicitors who offer a complete legal service at a fixed rate. Camerons professional personal service is totally confidential with staff in the UK and Spain, who are at your service to guide you throughout the buying process. We are only too pleased to arrange viewings over as many days required. In addition we can supply hotel links for accommodation to suite – we can also collect and return clients to and from Airports if required. Camerons are a caring company, and your happiness in finding a desirable property is also our aim and focus. As CEO of Camerons, I understand the enormity of purchasing any property abroad whether it be for one’s own residence, holiday, retirement or investment – that’s why we at Camerons are available at all times in order to ensure our valued clients buying experience results in a Premium Lifestyle Experience.